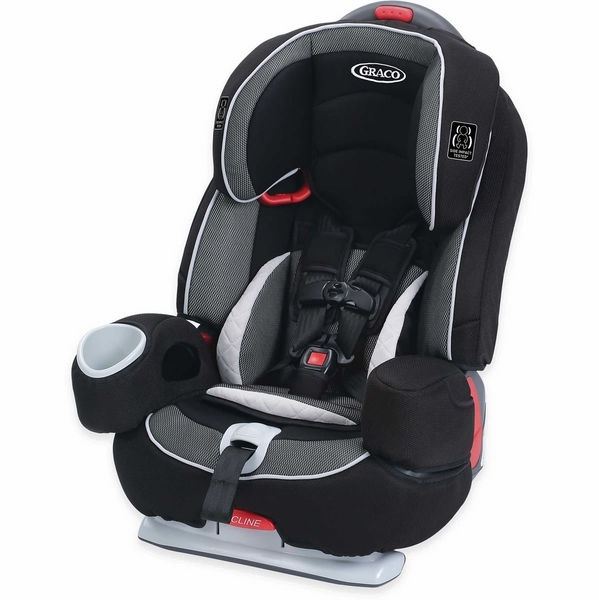 I purchase this car seat for my mom to take my 2.5 year old niece. I love that itâ€™s fhe trusted Graco brand but at an affordable price. My niece is very comfortable in it and loves putting her big girl cup in the cup holder. 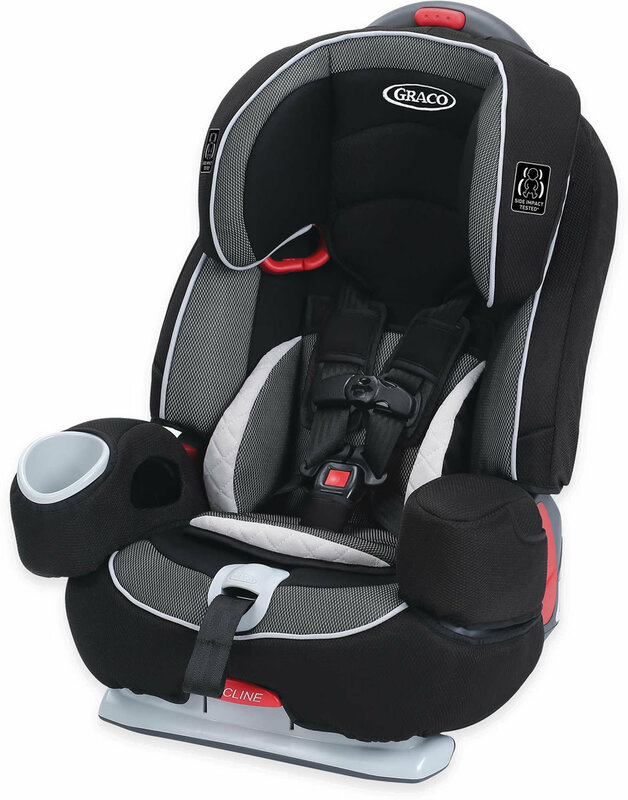 Love this car seat. Easy to use. I love it 5pt harnesses up to 80lbs. 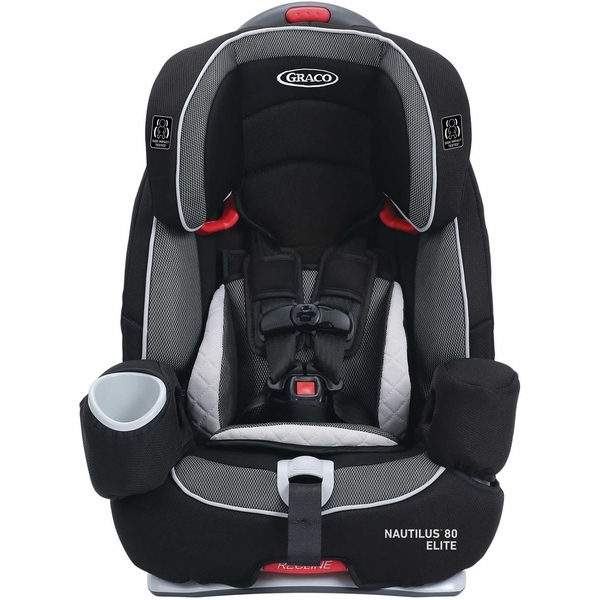 Graco’s top-rated Nautilus™ 80 Elite 3-in-1 harness booster secures your child in a 5-point harness longer, from 22-80 lb! 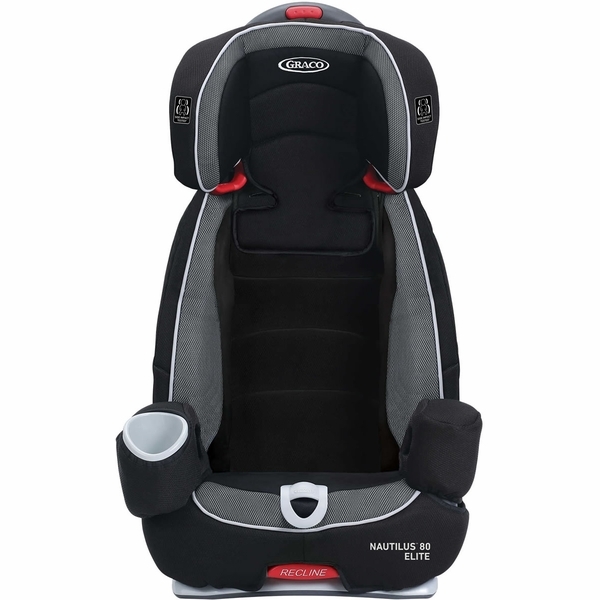 The seat converts to a high back booster from 30-100 lb and becomes a backless booster seat from 40-120 lb. 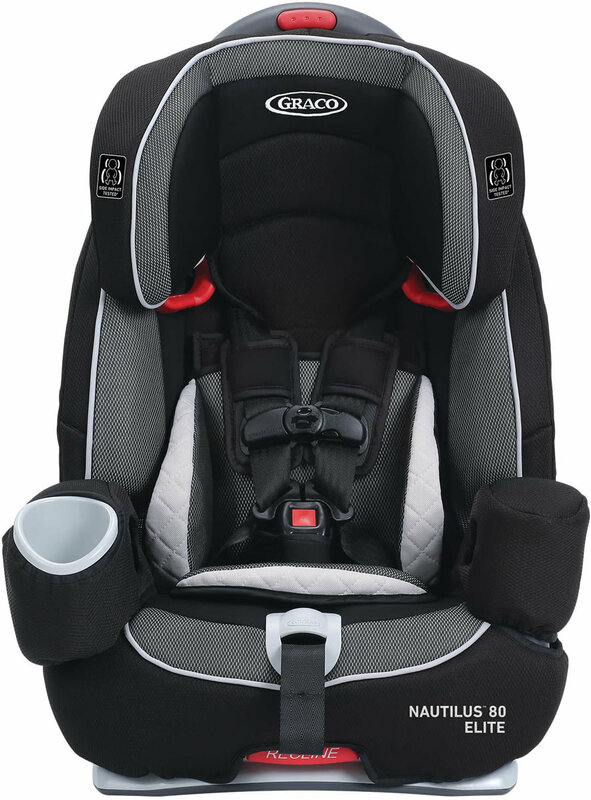 Its Simply Safe Adjust™ Harness System allows you to adjust the harness and headrest together, with no rethreading. 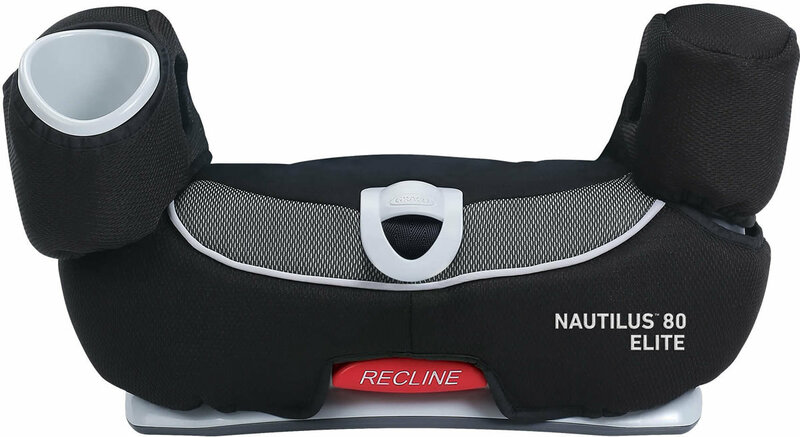 The fuss-free harness allows for easy in and out and the belt lock off makes installation quick and easy. 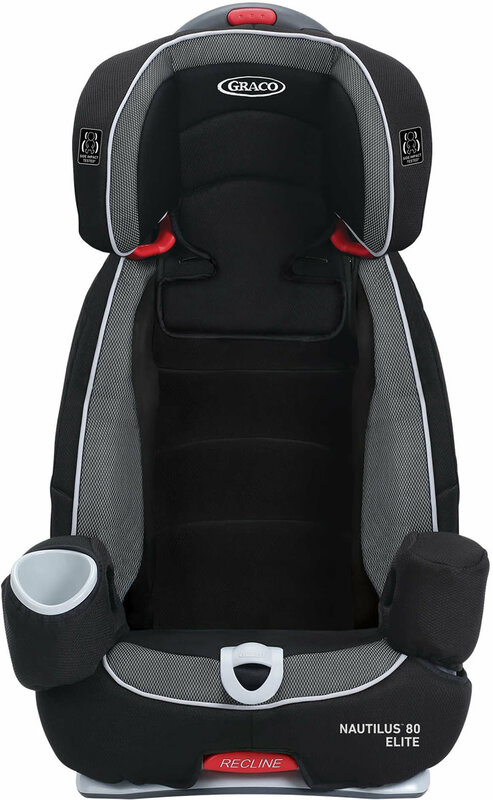 Little passengers will enjoy the premium fabric, personal cup holder and storage compartment.